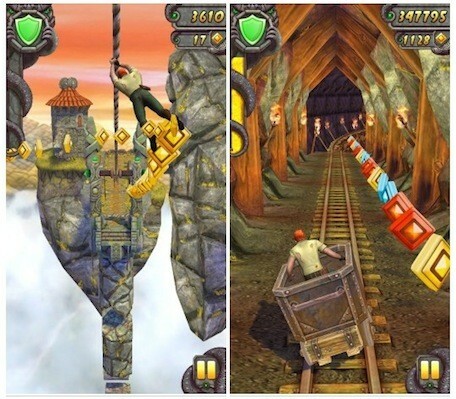 Temple Run 2 is the most awaited game at the start of this year by all the hand-held gamers out there. Personally Temple Run is my most favorite game till date, the game concept is just too unique and addictive. Temple Run has been on Apple devices since 2011 and the following year, 2012, it was released for Android devices. 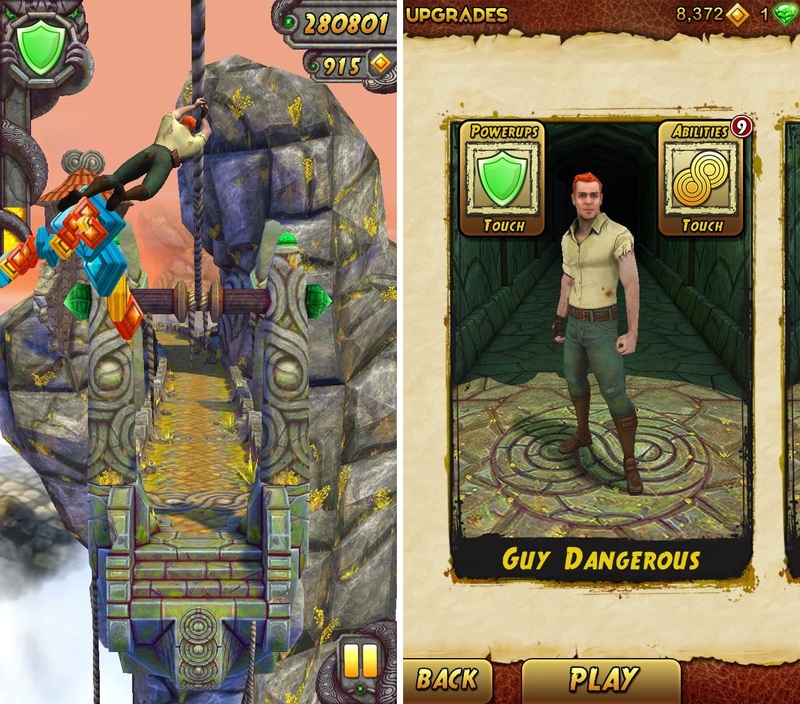 Temple Run : Brave was next in line. 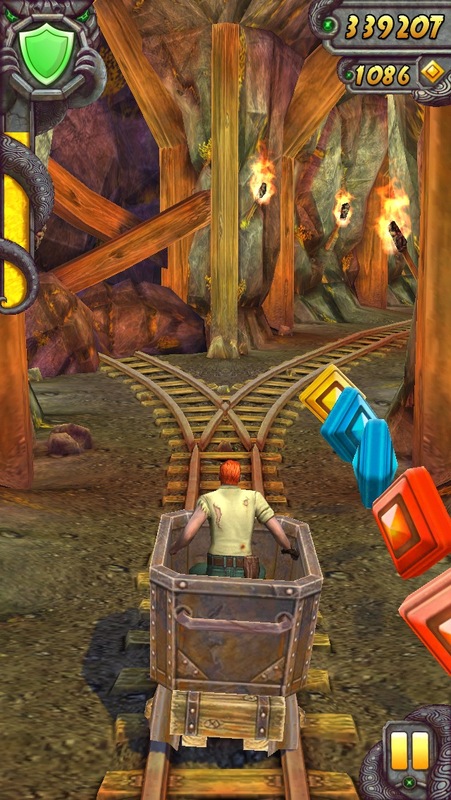 It is a paid game with, a little variation of Temple Run in collaboration with Disney. 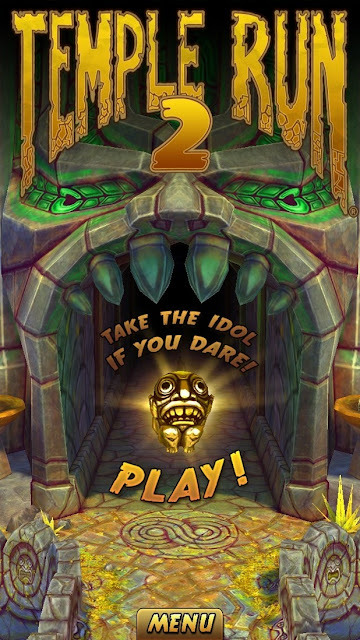 The all new Temple Run 2 was released for iOS earlier this week on the 16th of Jan, 2013 with amazing game play, the good just got better. That not all folks, Temple Run 2 is confirmed to release for Android devices in the following week on 24th Jan, 2013. Also the three monkey like creatures which chased the character in the first game has been replaced with a single large monkey. Temple Run 2 is mostly going to be a free game, so you just cant get more excited enough to start playing it.